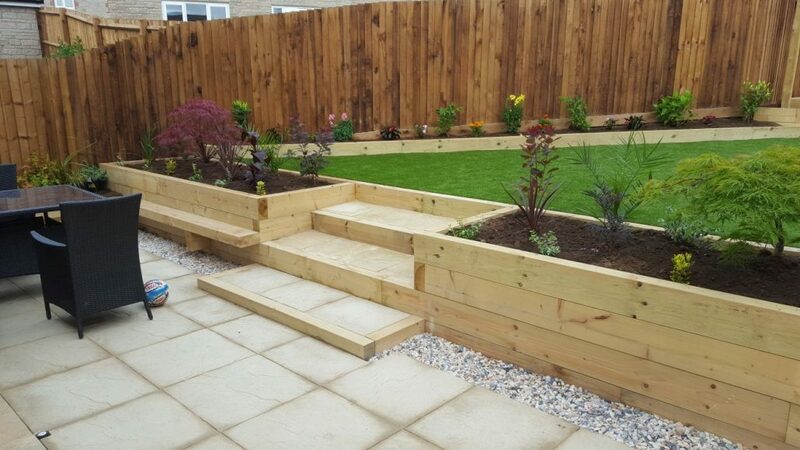 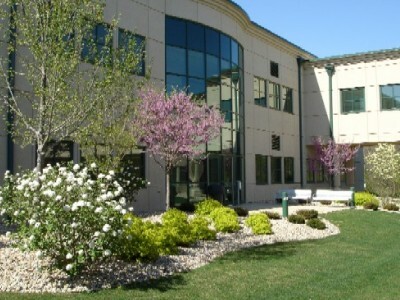 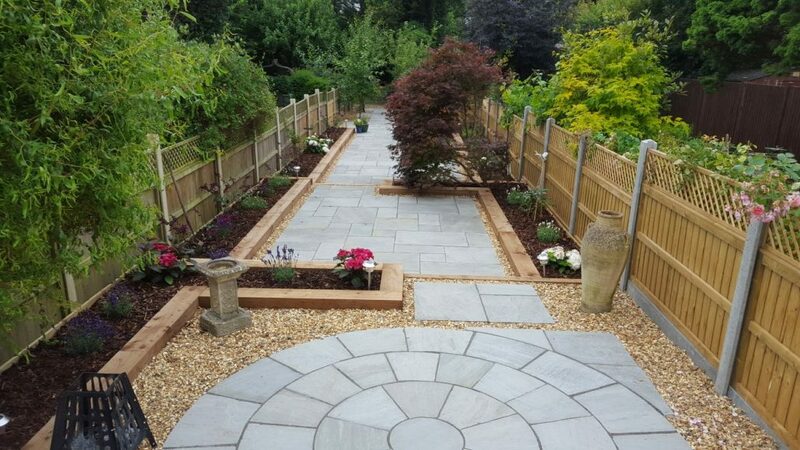 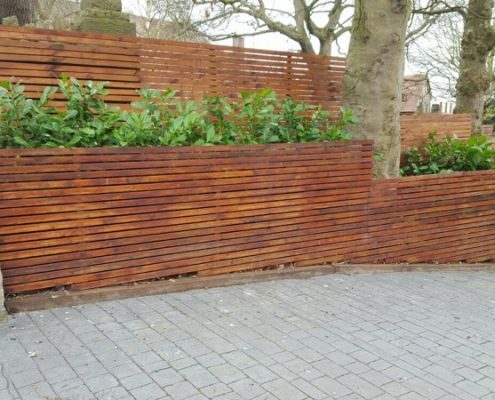 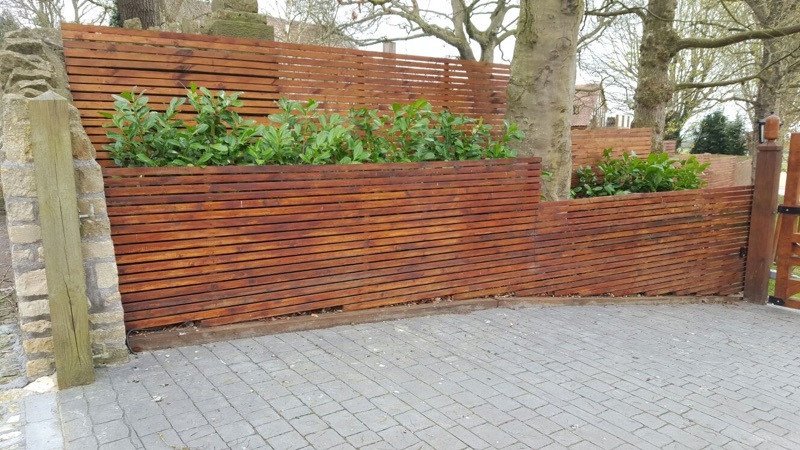 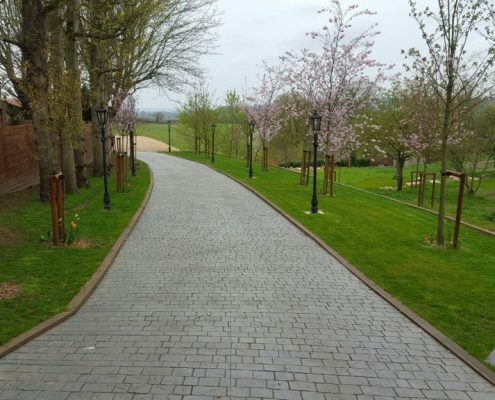 Our portfolio shows a selection of completed landscaping and gardening projects. 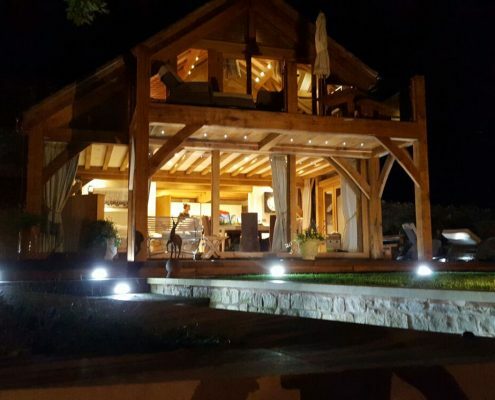 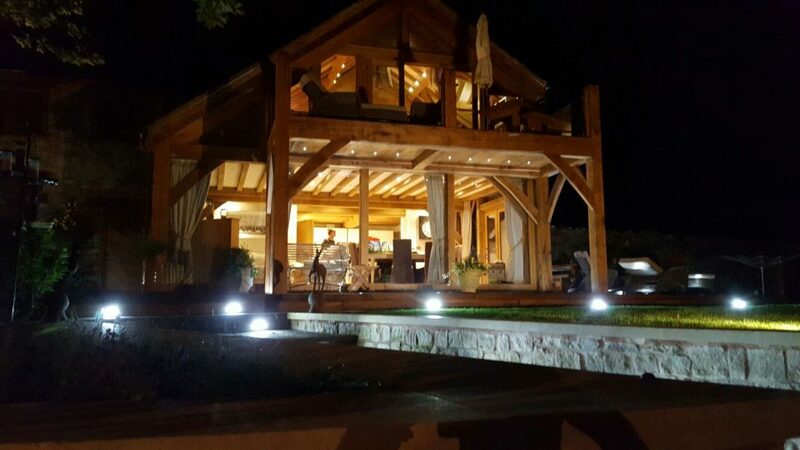 The photos should give you an idea of the standard of craftmanship that we offer. 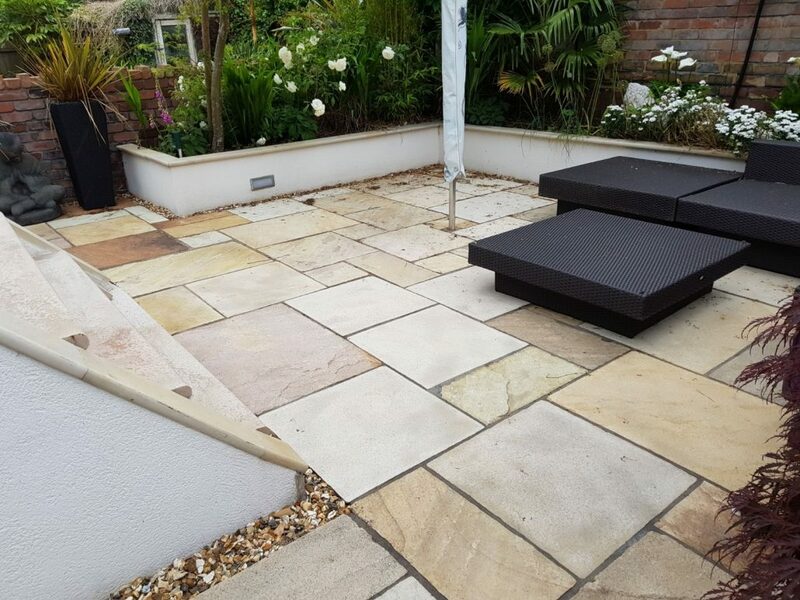 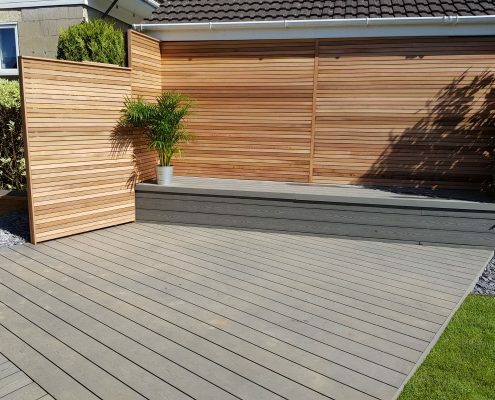 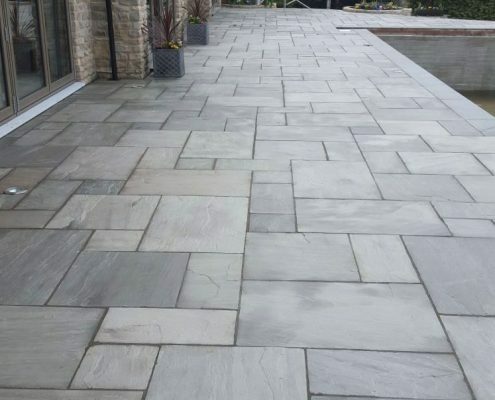 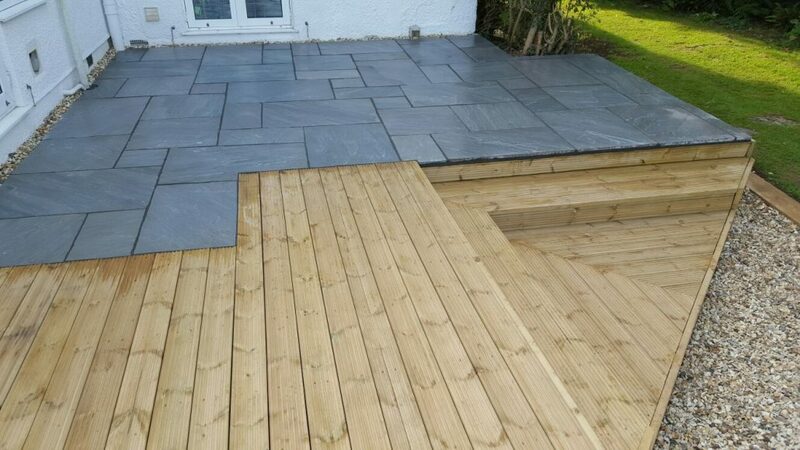 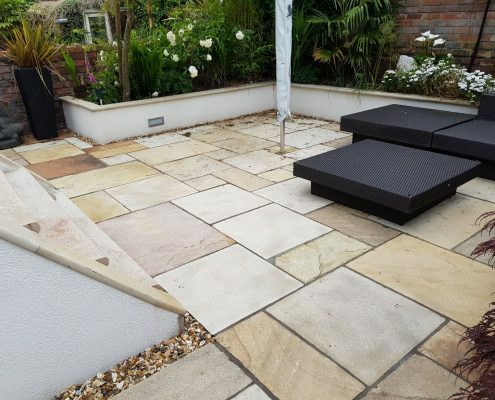 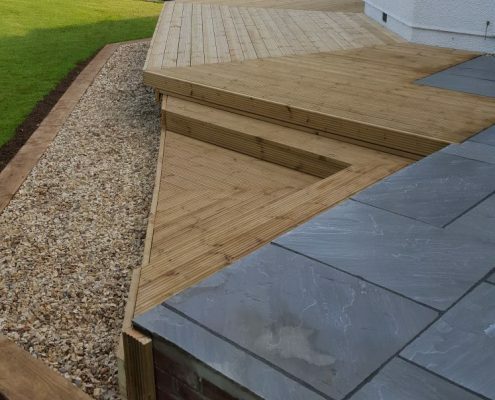 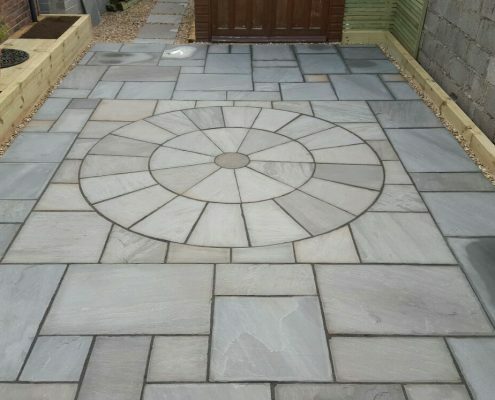 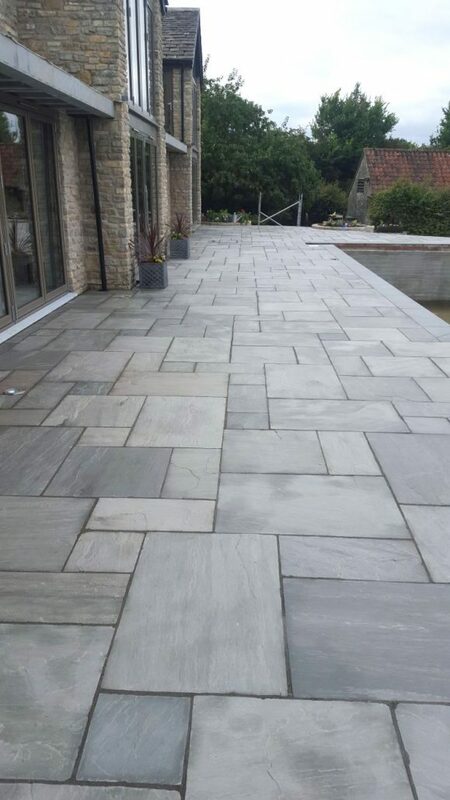 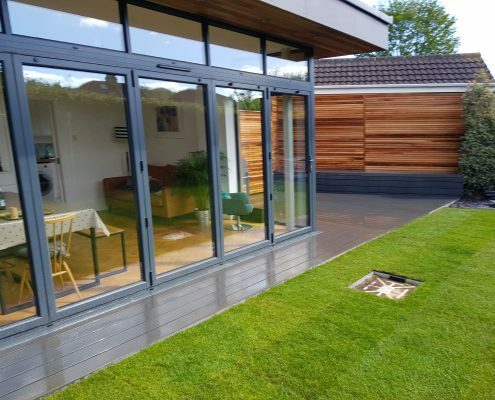 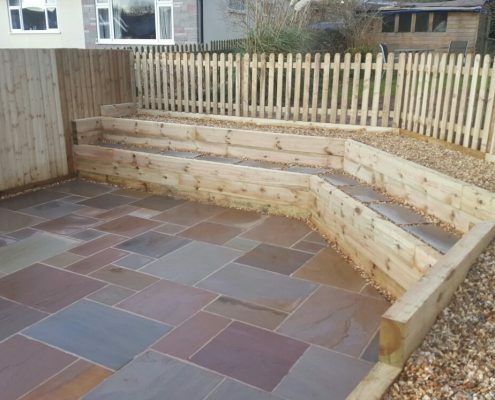 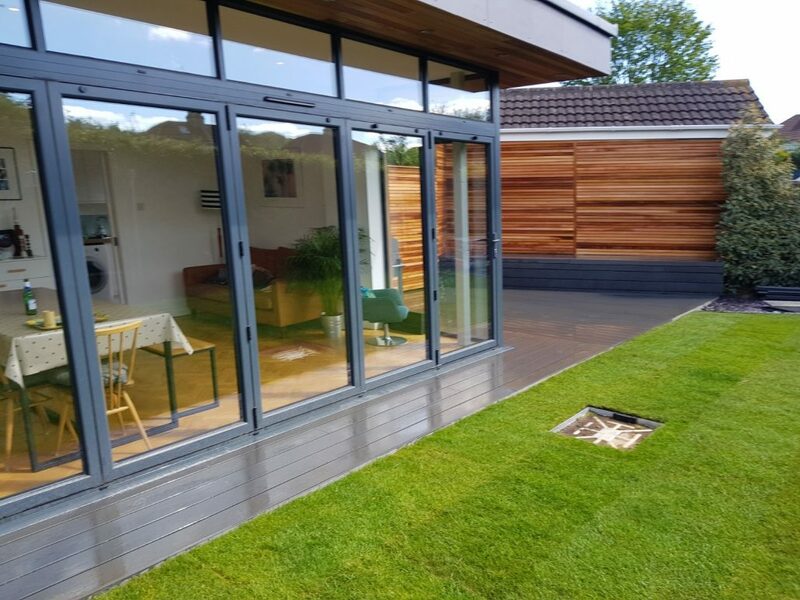 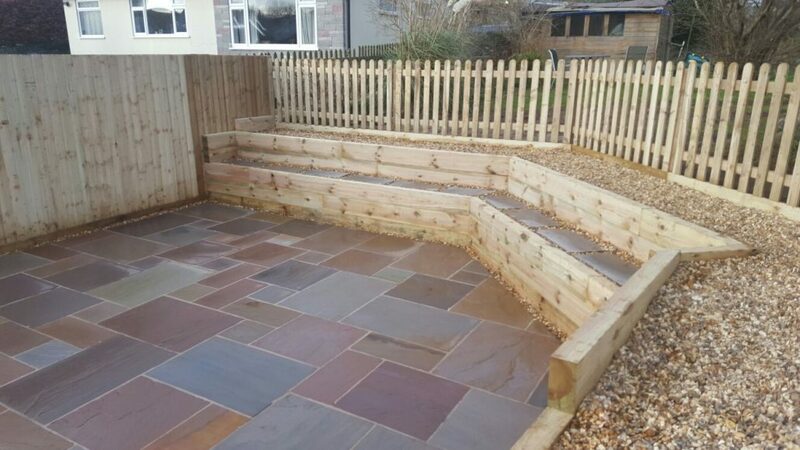 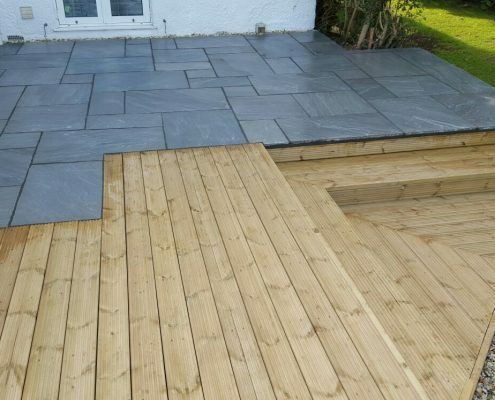 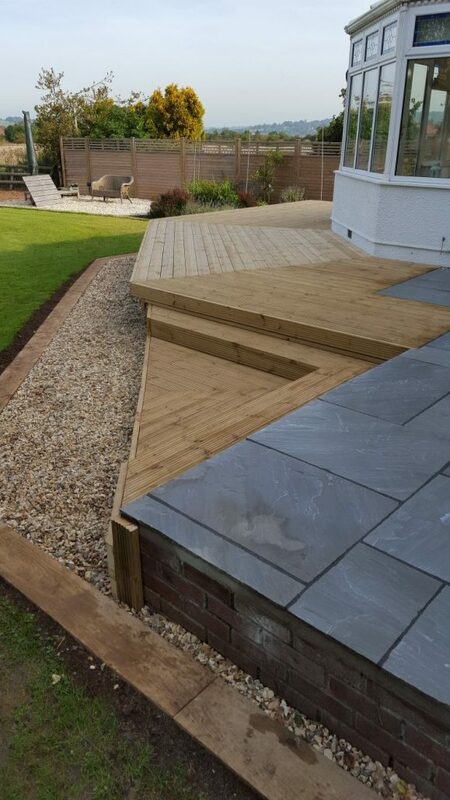 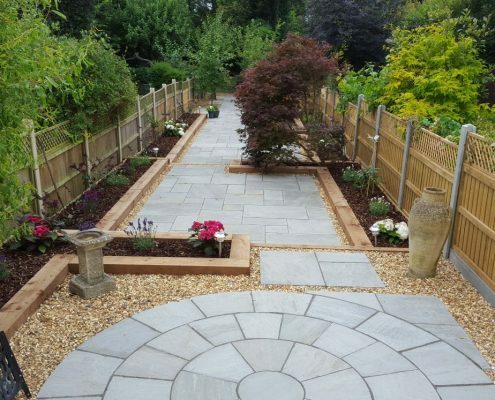 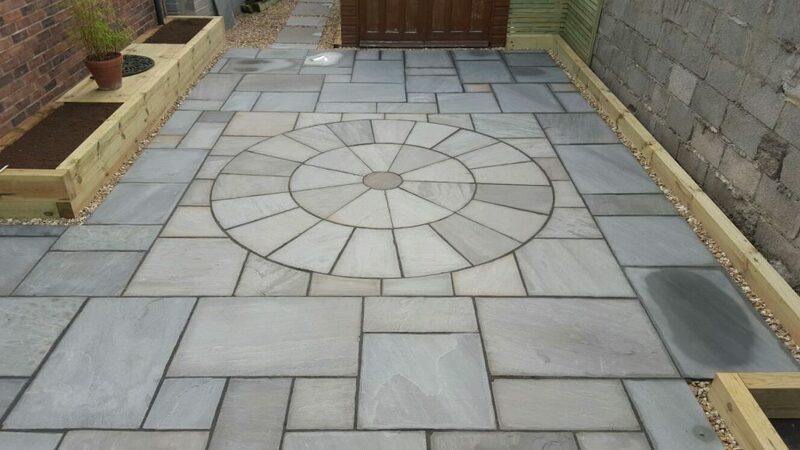 You’ll also find a selection of everything from a new sandstone patio, all the way through to a complete garden design project. 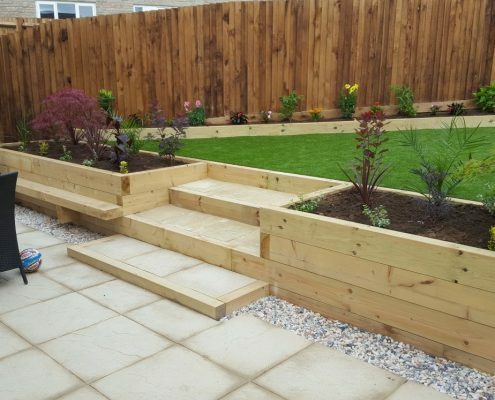 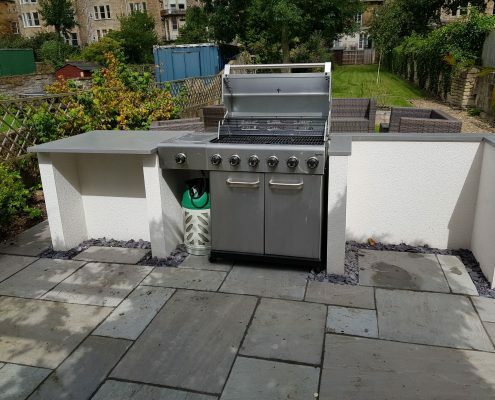 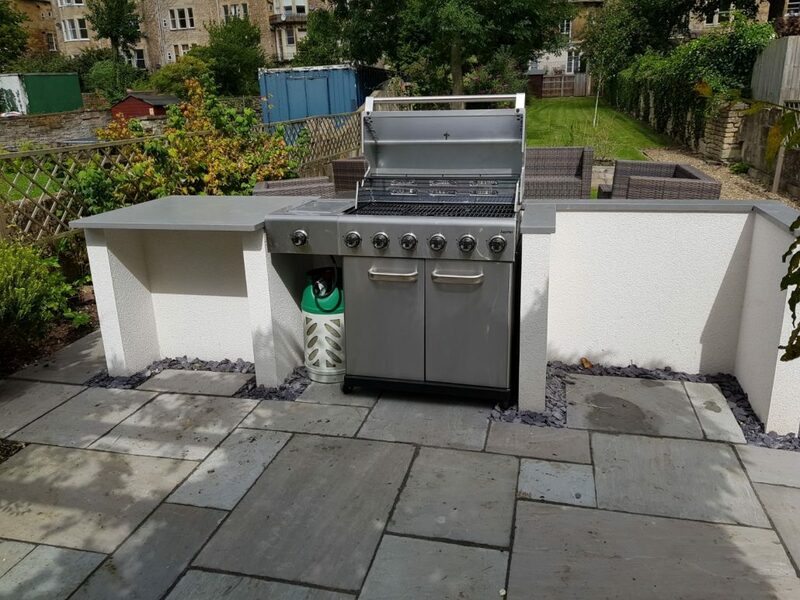 For an estimate or to discuss your project, please call Seb on 07968 527638 or send us an email. 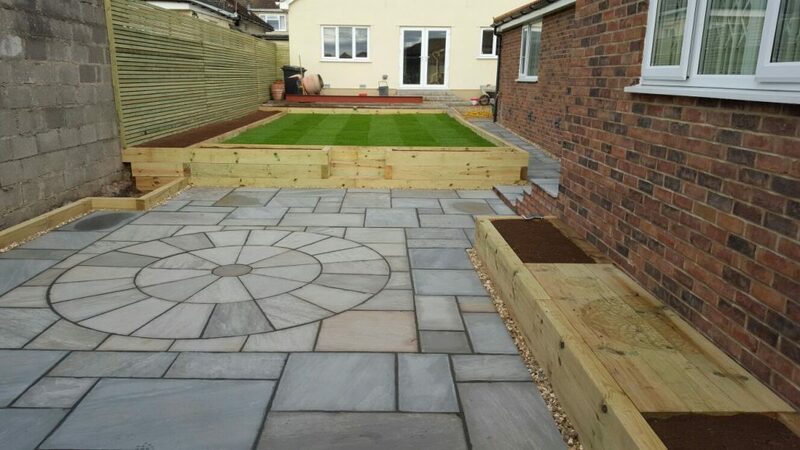 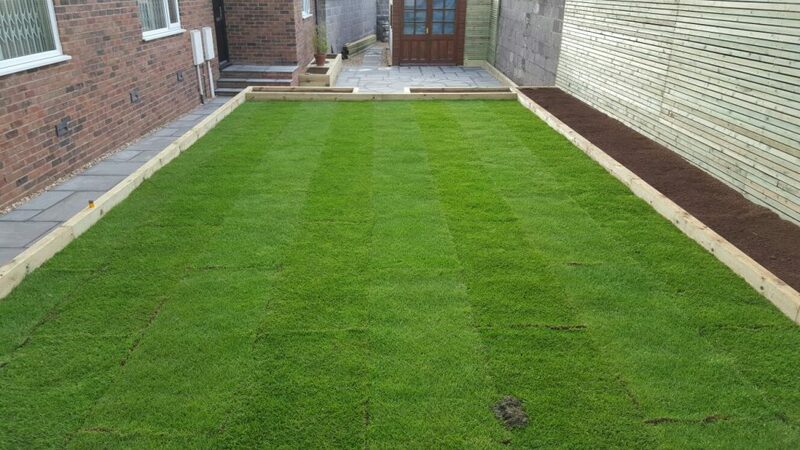 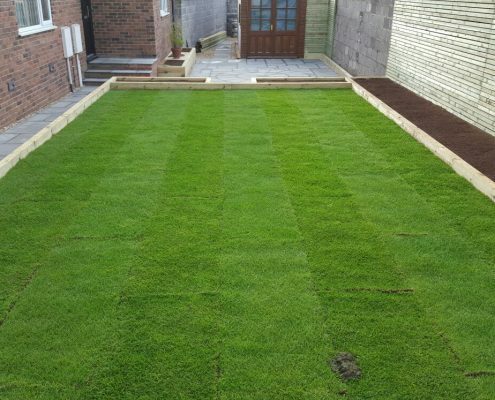 Carefully considered materials help to align your house and garden - Even colours can be considered with planting. 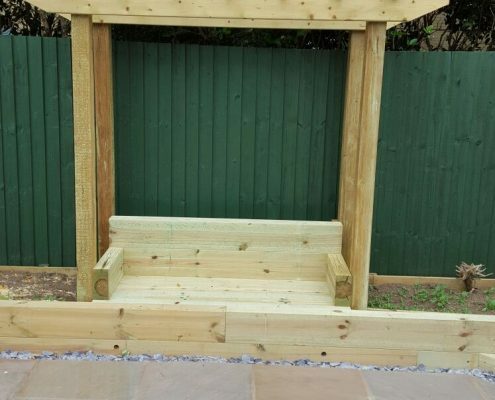 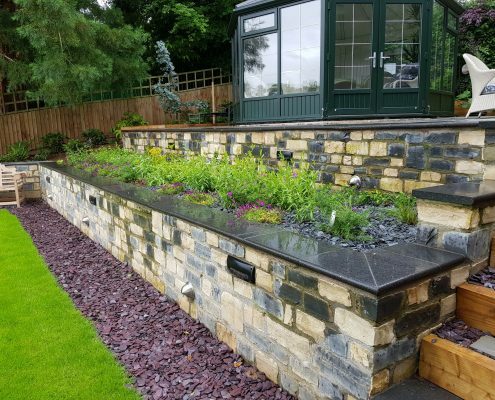 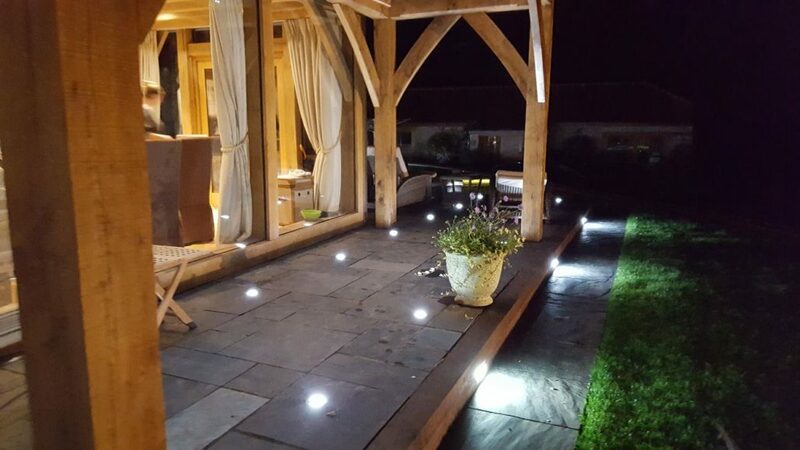 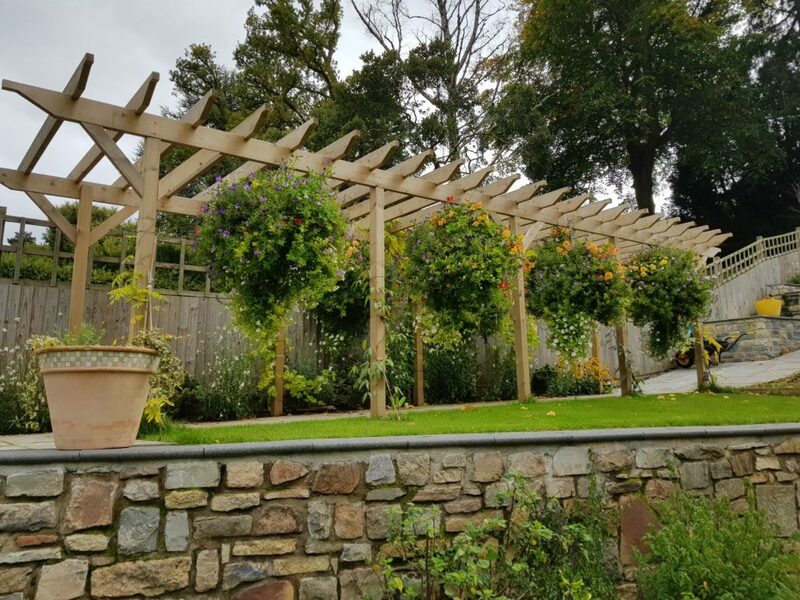 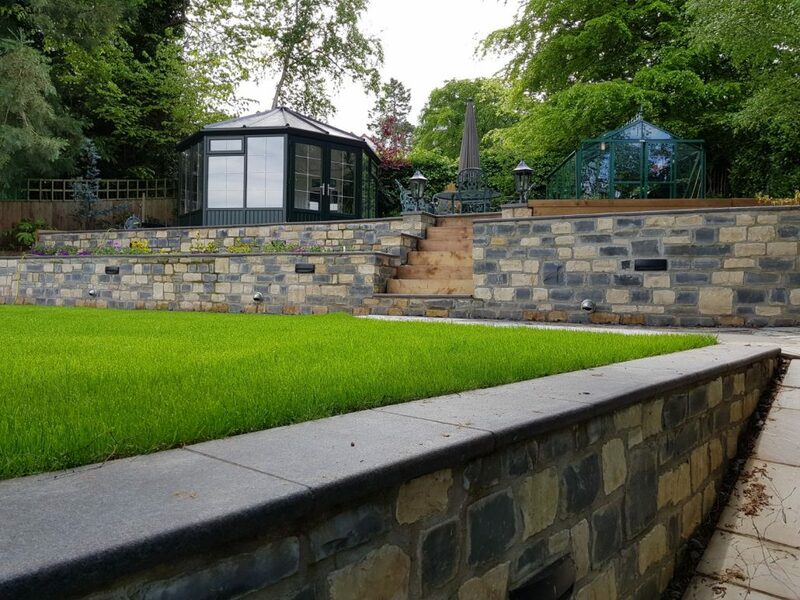 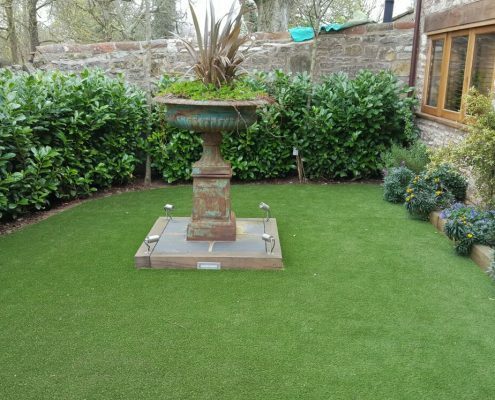 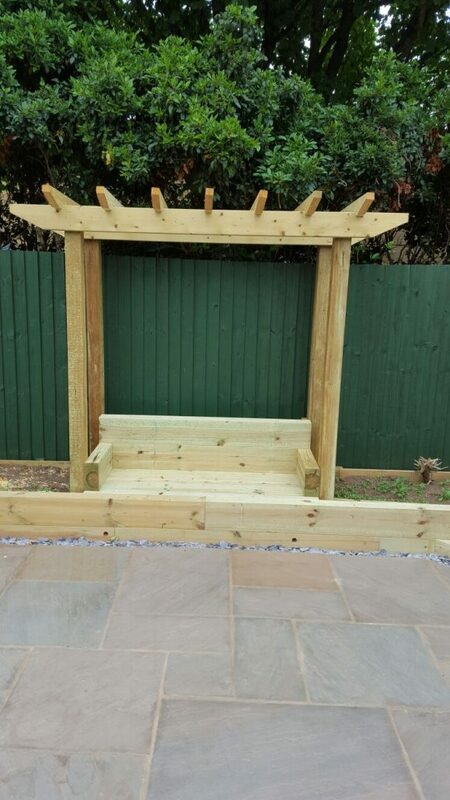 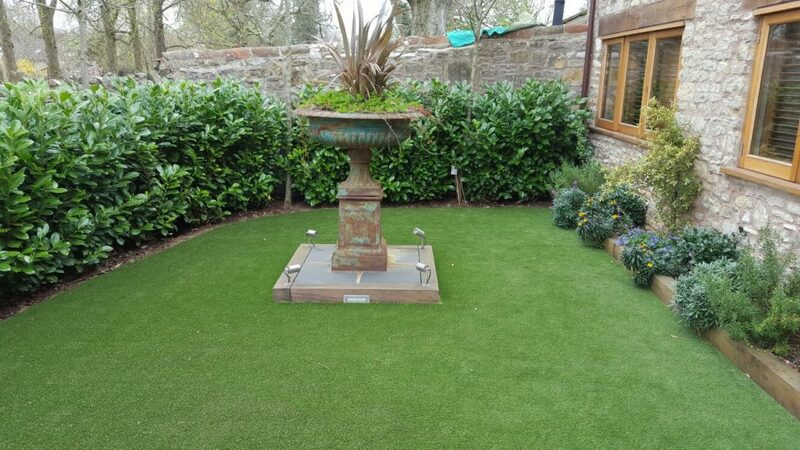 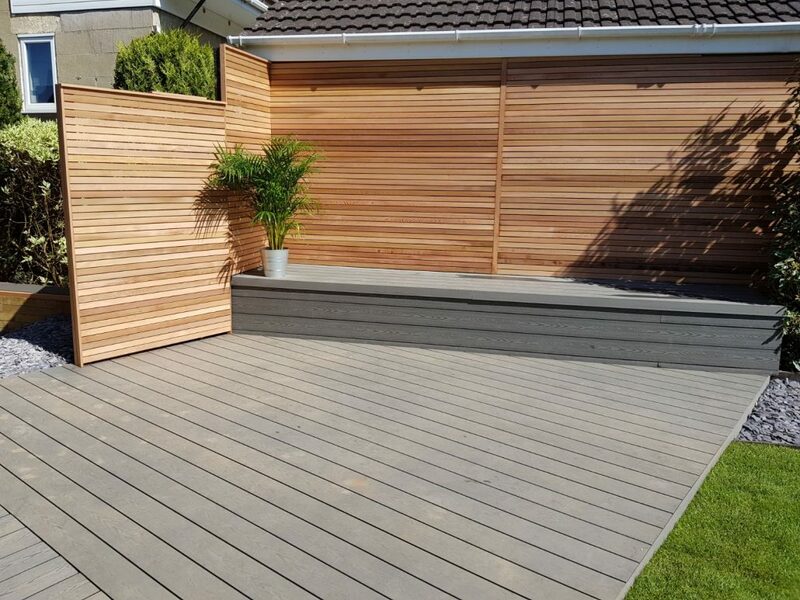 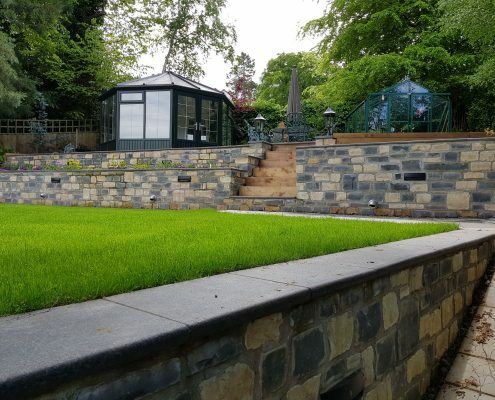 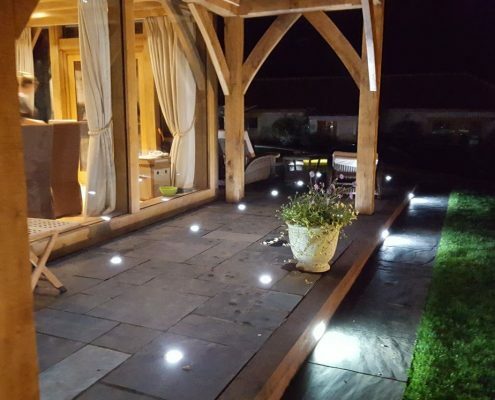 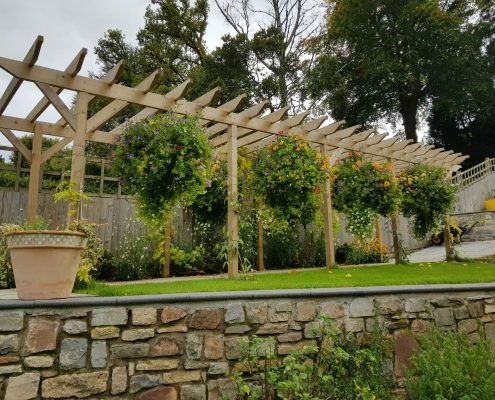 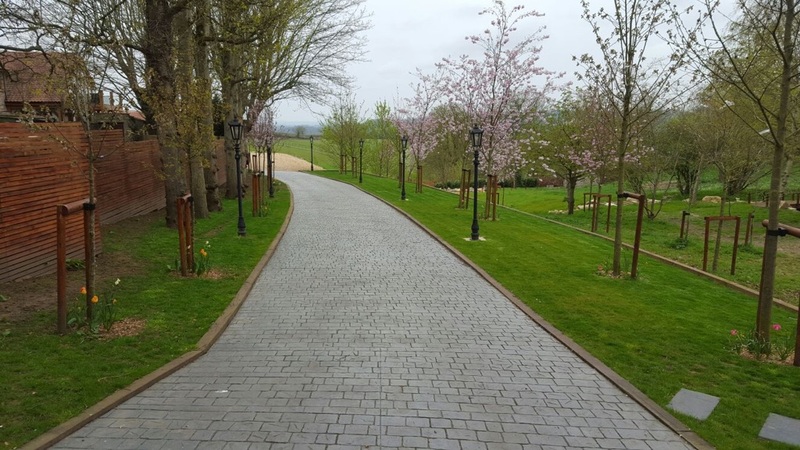 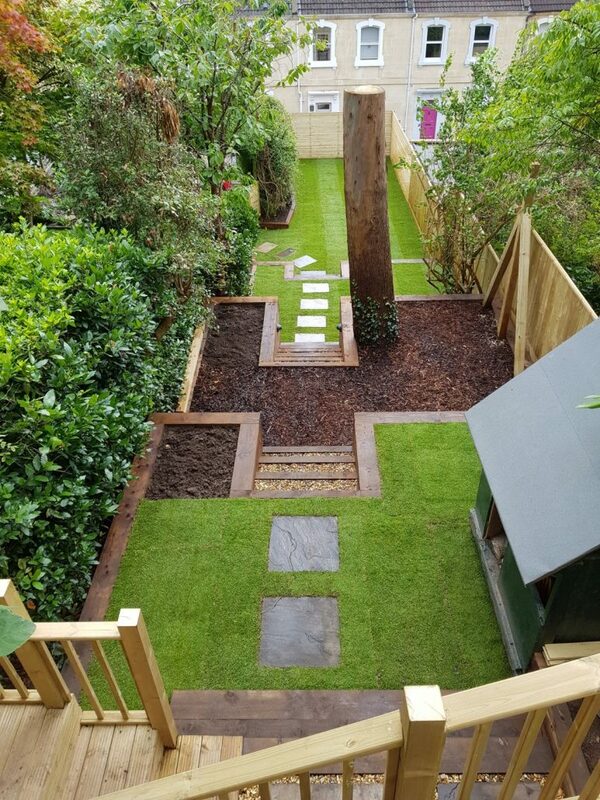 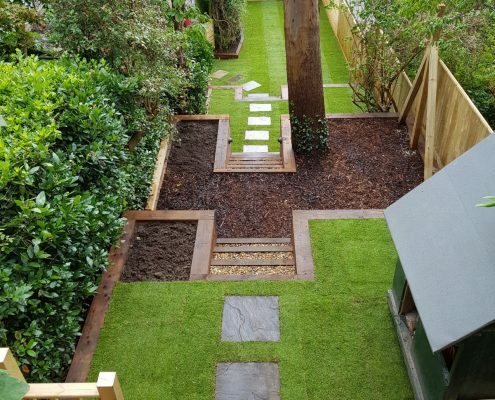 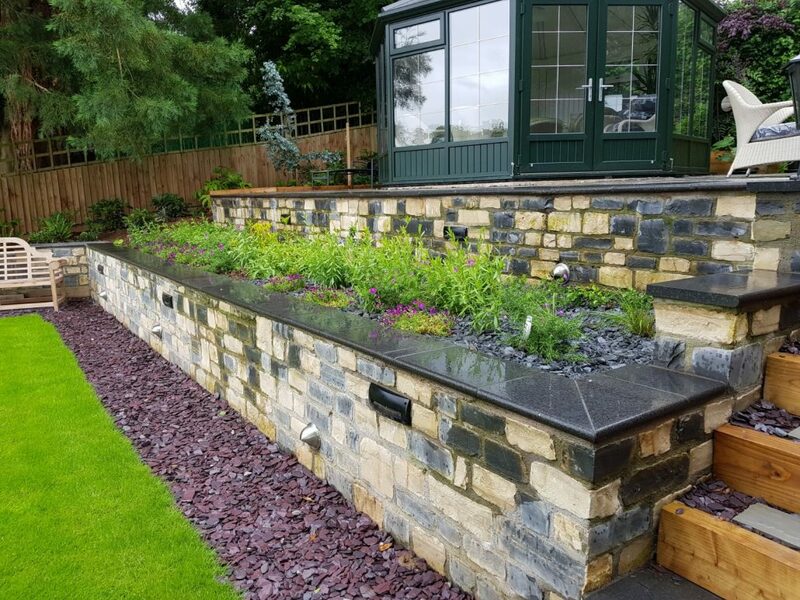 We are proudly obsessed with detail at Avon Valley Landscapes! 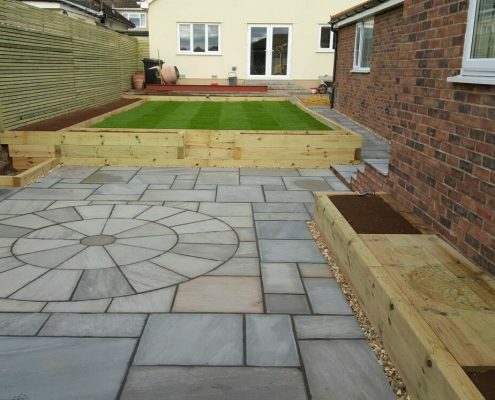 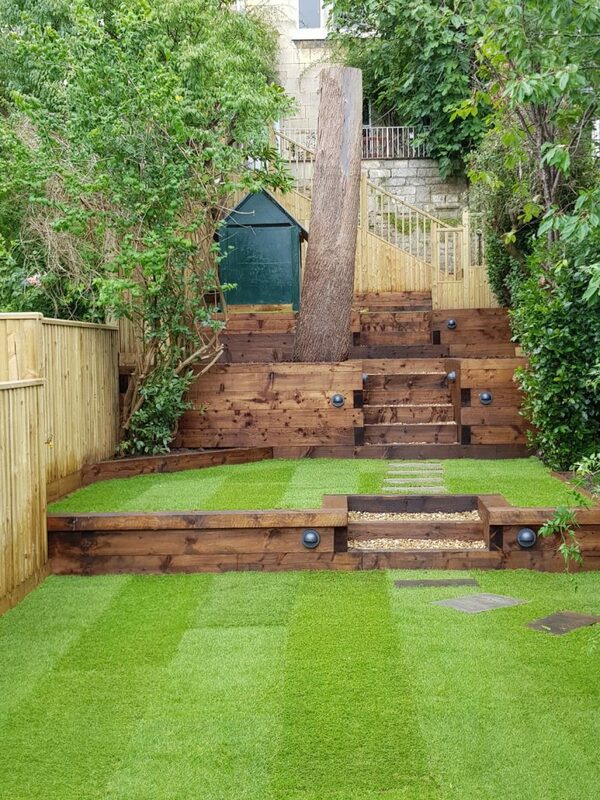 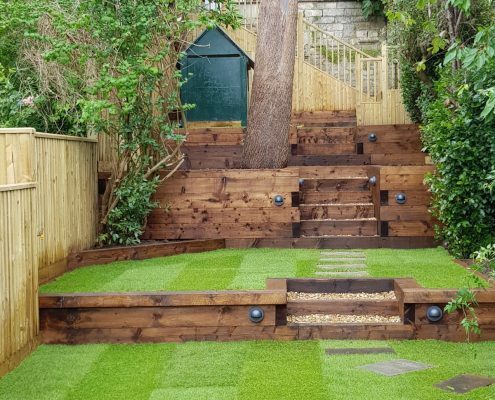 Landscaping specialists covering Bristol and Bath.